When it comes to giving your dog healthy snacks, fruits and vegetables can be a great alternative to standard, store-bought dog biscuits (and dog food, if you use kibble as a treat). However, always make sure that whatever fruit or vegetable you give your pooch is safe for them to eat. Even though it seems logical that any natural food, like fruits and vegetables, is healthy, that’s not necessarily the case. Some human foods are even toxic to dogs. So, it’s important to do your research before tossing your pet human foods. In this particular article, we’ll cover cucumber for dogs. Are cucumbers safe for dogs? Are they beneficial? So, can dogs eat cucumbers? 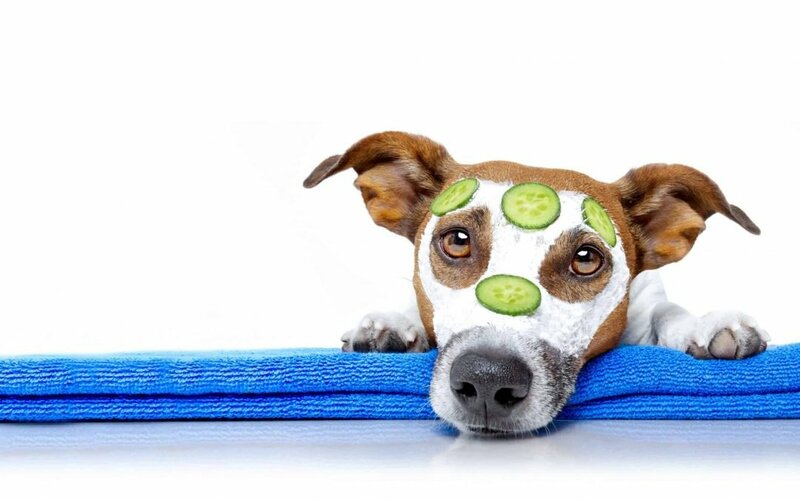 Fortunately, cucumbers are one of those vegetables (well, botanically speaking, they’re a fruit…) that are not harmful to your dog, and they can be a crisp, refreshing treat!  Cucumber for Dogs: Is it Healthy? Can dogs eat cucumbers safely? You bet! Cucumber for dogs is perfectly safe, as long as you feed it to them in moderation. There’s really no downside to sharing this salad staple with your pooch. In fact, cucumber can even be good for dogs. That being said, there are precautions you need to take when you feed your dog cucumber. Avoid giving your dog a cucumber whole, no matter how big or small your dog, or the cucumber. Instead of putting the whole cucumber, or even large slices, into your dog’s food dish, cut it into small chunks or slices to make it easier for them to eat. Feeding pieces that are too large present a choking hazard, which is a particular concern if your dog tends to eat their food very quickly. Cutting the cucumber into smaller pieces helps to avoid that potential choking hazard. One great benefit of cucumber for dogs is that they contain very few calories.1 Unlike traditional dog biscuits and treats that are often laden with calories, cucumbers have a low-calorie count, which means that they’re a good replacement for typical, store-bought dog treats from time to time, especially if your doggy needs to be on a diet! If your dog isn’t drinking as much water as you or your veterinarian think they should be drinking, the amount of water contained in a cucumber can help keep them hydrated. 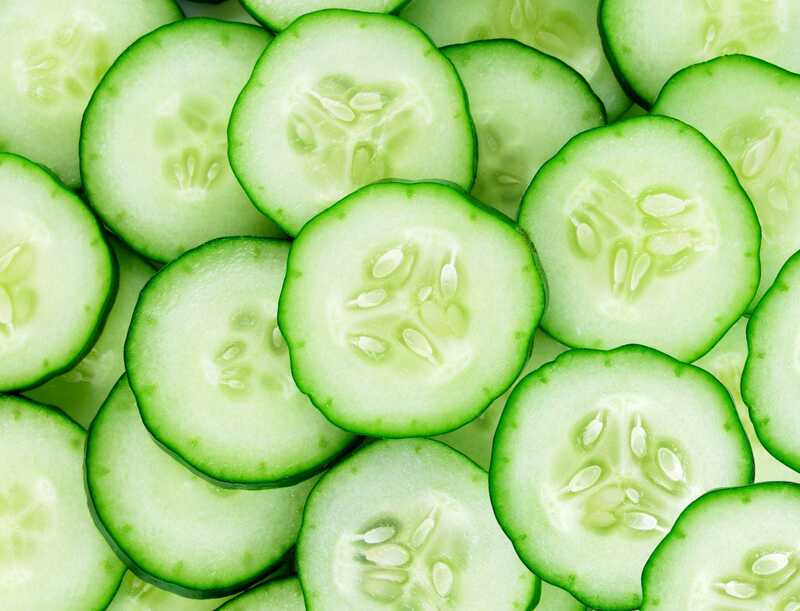 At the same time, cucumber is also a great diuretic.5 So, if your dog seems to retain a lot of water and isn’t urinating as much as they should be, consider giving them a few small chunks of cucumber to see if it helps. 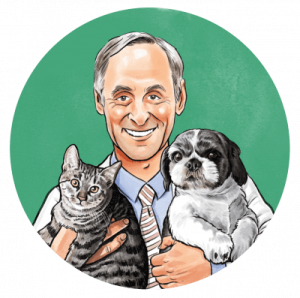 As beneficial as cucumber can be, it’s important that you not ignore symptoms that may indicate that your pup is unwell. Always get medical advice from your vet. 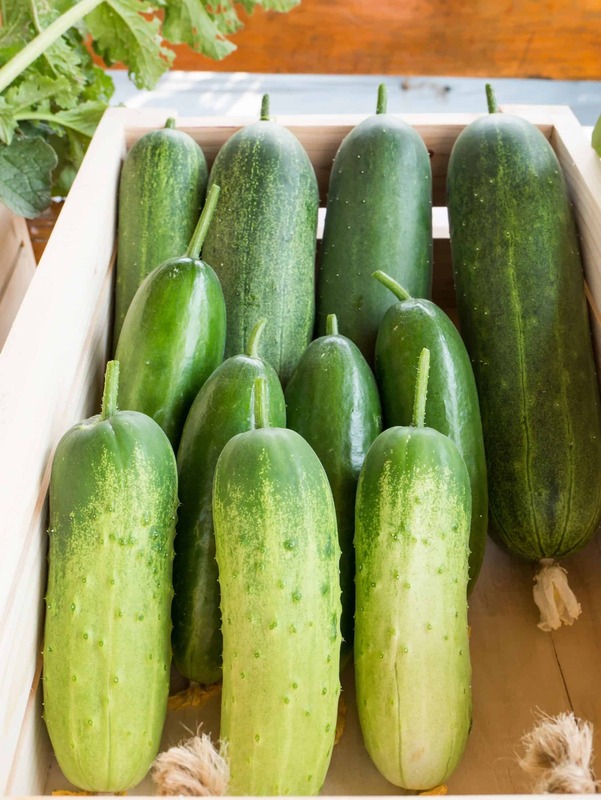 Cucumbers can be eaten in a lot of different ways; some people eat them raw, skin and all, and others prefer to peel the skin from the cucumber before eating it. For humans, it really just comes down to preference, but can dogs eat cucumber with the skin, or does the cucumber need to be peeled for them to be safely consumed? So, unless your veterinarian says otherwise, it’s best to keep the pickles in the jar and save them for the humans. companions. Depending on the season, cucumbers can also be quite inexpensive. So, the next time you’re dicing up some cucumber for a salad or sandwich, don’t forget to cut up a few small pieces to share with your dog. They’ll feel like a million bucks eating human food, and you’ll be happy knowing that they’re snacking on something low in calories and high in water. Human Food for Dogs: Can Dogs Eat Popcorn? Human Food for Dogs: Can Dogs Eat Watermelon?